Abstract submission is now closed. 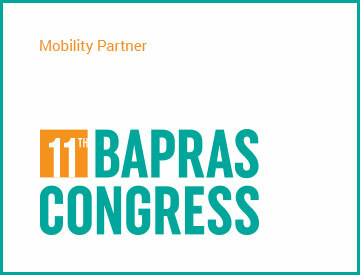 For any information, please contact us at bapras2019@medevents.ro. Thank you!